They say the best form of recycling is re-use and it seems the organisers of the Tokyo 2020 Olympic Games have taken this message to heart. Whether bronze, silver or gold, all medals at the Tokyo 2020 Olympic Games will be made from recycled electronic waste, including mobile phones. The project was initially launched in 2017 to collect the 30.3kg of gold, 4,100kg of silver and 2,700kg of bronze needed for the medals for both the Olympic and Paralympic games. Organisers say they are on target to reach these targets by March of 2019. The recycled metal has been collected from Japanese businesses and the public and some 48,000 tonnes of discarded devices have been collected, including over five million used mobile phones. How much gold is in a mobile phone? 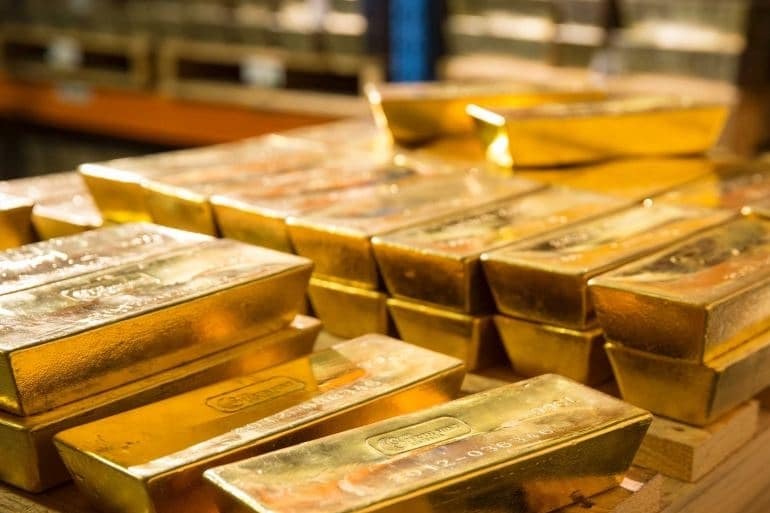 All modern mobile devices contain gold, albeit in small amounts (the amount of gold in an average smartphone would only be worth about £1), but collect enough mobile phones together, and it’s possible to extract enough precious metals to be useful. Around 41 handsets will yield 1g of gold. This is quite an achievement. In the 2016 Rio Games, only about 30% of the silver and bronze in medals came from recycled materials.